Control panels and control systems are a core of many operational processes in the modern world. These systems need to be fine-tuned to work with your specific application. 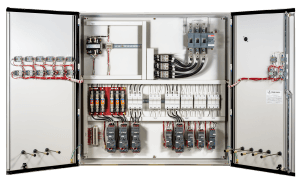 Power Industrial Controls works with you to create the best control panel power solution for your application. With over 25 years in the controls industry, we have the experience and knowledge to get your system designed, installed, tested and up and running! Contact us today to start the engineering process! Upon contact, our engineers gain an intimate knowledge of your system. They work with your systems engineers to gain insight into your processes and system requirements. Power Industrial Controls has rooted knowledge in manufacturing processes. Our engineers are able to combine your specific requirements with common occurrences in the manufacturing process to find the best solution for you. Our control panel engineers will propose a solution that is both cost-effective and practical. 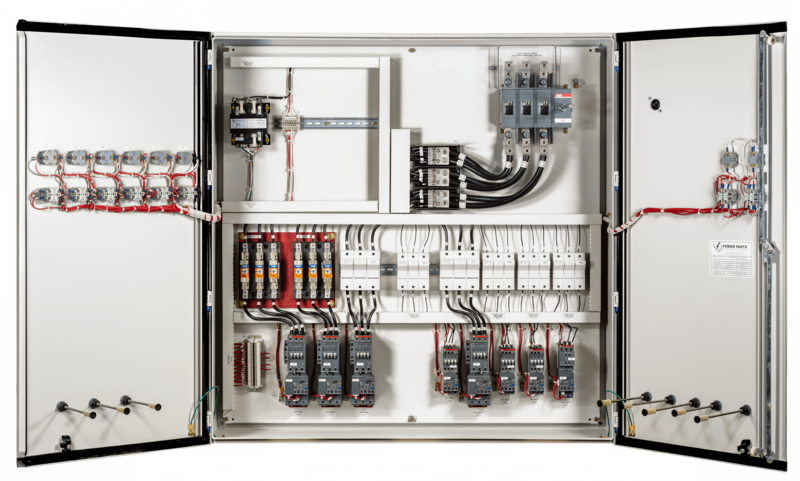 We create and program all of our control panels in-house at our plants in Wisconsin and Houston. Our extensive experience with regulations and compliance requirements allows us to create a control system that meets your requirements and passes inspection.